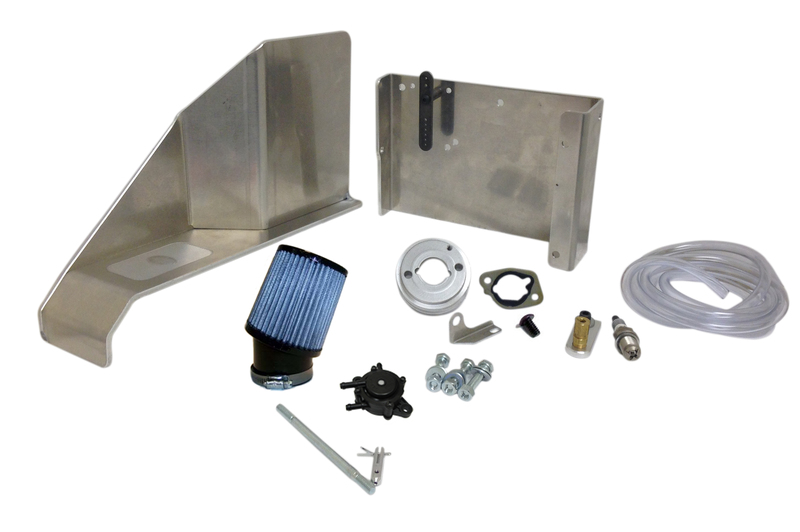 This is a Predator 212cc Upgrade Kit. 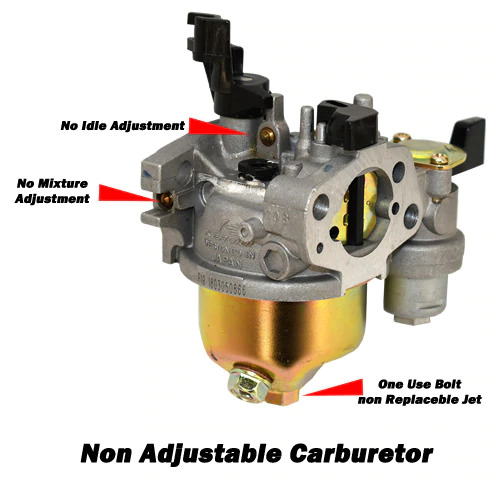 The EPA carburetors are not compatible with performance kits. 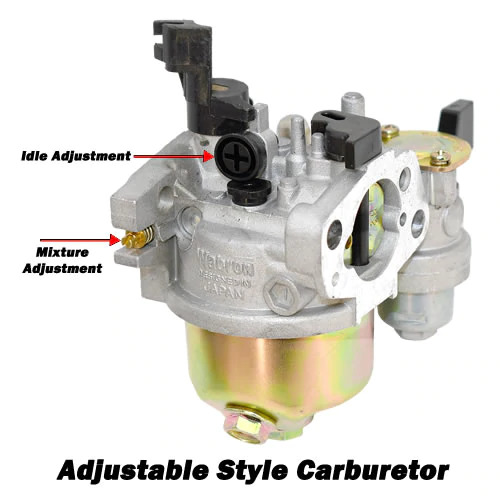 Our adjustable carburetor (615996) comes with the standard jet, you will still need to install the larger jet.